This Mercure is located in the heart of the city of Strasbourg, near the Gare Centrale station and the picturesque district of Petite France. The Mercure Strasbourg Saint Jean Petite France offers 63 soundproofed rooms. This Mercure is in the heart of Strasbourg, near the Gare central station and the picturesque district of Petite France. The Mercure Strasbourg Saint Jean Petite France has 63 soundproof rooms. They come equipped with flat-screen TV with Canal+ and international channels, as well as a private bathroom. The hotel has preferential rates with a secure public parking lot that is open 24 hours a day, near the hotel. The famous cathedral of Strasbourg is just a 10-minute walk away. The Mercure Strasbourg Saint Jean Petite France enjoys an ideal location for the airport, just 9 minutes away by shuttle train. 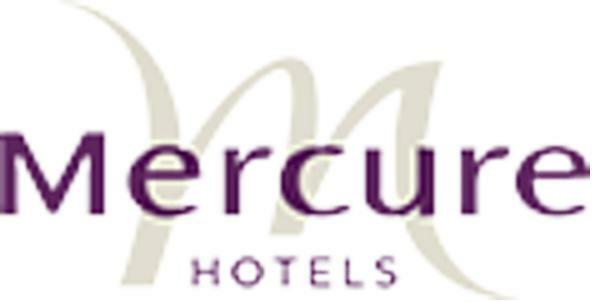 These are general hotel policies for Mercure Strasbourg Centre Petite France. As they may vary per room type, please also check the room conditions.